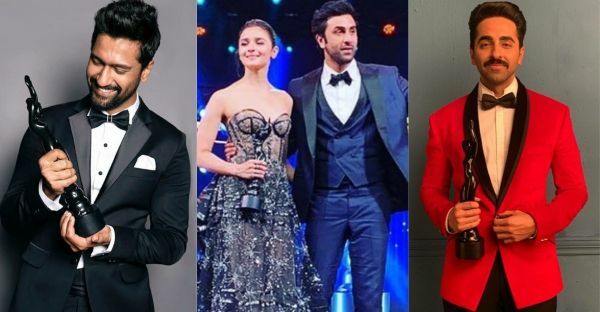 From Alia Bhatt To Vicky Kaushal, Here's Everyone Who Won At The Filmfare Awards 2019! For every artist in the exciting world of showbiz, bagging a Filmfare Award remains a goal they all wish to achieve someday. For decades, Filmfare Awards have been considered one of the biggest and the most prestigious award nights in Bollywood. It's not only an honour but a mark of true excellence that remains unforgettable forever. 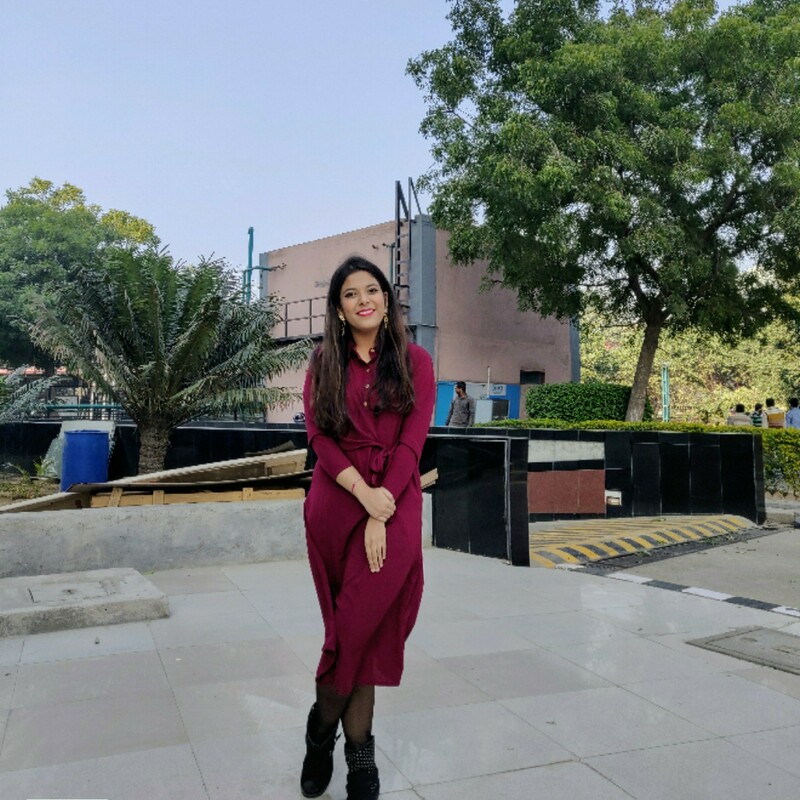 So, on Saturday, 23rd March, the 64th edition of Filmfare Awards 2019 was held in Mumbai and our happiness knew no bounds! Congratulations to all the winners! We can't wait to watch this amazing gala night now, can we?